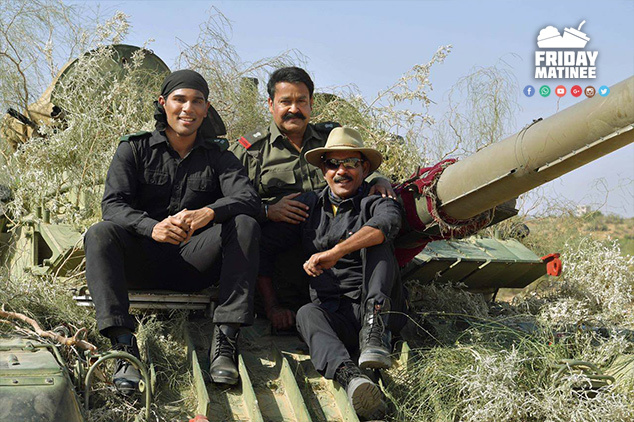 Home News Malayalam Will 1971 beyond borders beat The Great Father’s First Day Record? 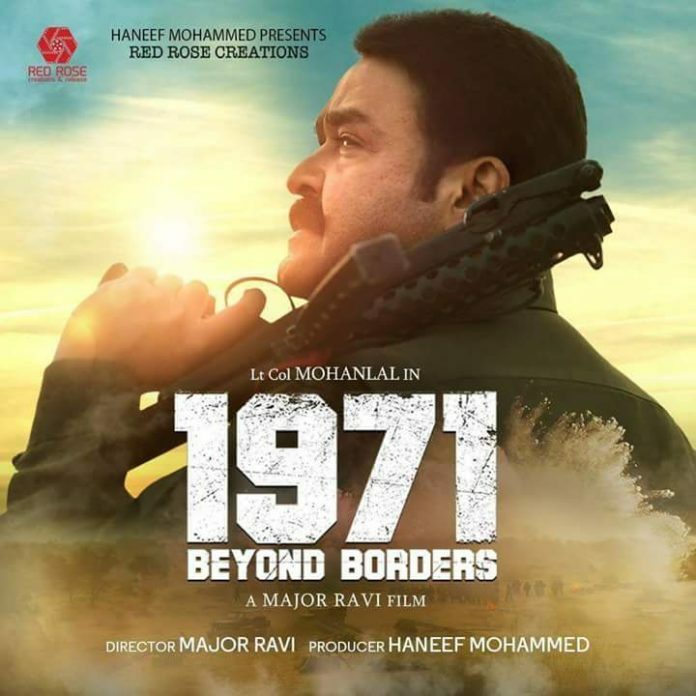 Will 1971 beyond borders beat The Great Father’s First Day Record? 1971 beyond borders beat records? For years, Malayalies were always asking the same question in various format, Mammootty or Mohanlal.The two icons, the legends took Malayalam film industry to another level. Even at the dusk of their career, no other actor could challenge them. Mammootty is back in game by slashing existing opening day records set by Kabali (highest day one record in Kerala, 4.27 cr) and Pulimurughan(Highest day 1 record by a Malayalam movie, 4.30 all India) and set it’s own record of 4.31cr( Day1 Kerala gross). The The Great Father storm wasn’t finished with that, It had a stunning first weekend which collected more than 20cr from 4 days. This four letter guy is big , hype is influenced in the first day records. hype is cleaver mating idea which makes people to watch movie, for the The Great Father hype was damn high ,it was created by the teaser and stylish Mammootty’s look.For 1971 the hype is no near to the great father.People are not exited to watch film , not on the first day due to the poor performance of its predecessor, Kandahar. Mohanlal films gains always upper hand than Mammootty films when it comes to promotion. Mammootty films are always lazy to put effort on post release promotions. Mohanlal always has taken social media platform to celebrate success and announce new projects. Mammootty starer The Great Father took Mollywood box-office by storm and destroyed each and every record that appeared on its path. The movie was a general talk among the movie lovers from the time of its shoot itself, thanks to Mammootty’s age blending looks and caucasian outfits. The title of the movie added hype to the movie along with its stills. The presence of Arya and Sneha added flavor to the recipe. With the mountainous hype, The Great Father started to break the records even before its release. The Great Father’s first teaser was released via Facebook, which has later become a trend in Mollywood. It was not just a trendsetter but also it destroyed all the previous records set by any Indian movie on Facebook and had views of over 10 million. The motion poster of the movie which was released over YouTube was also a records breakers. This is the place where 1971 can make some difference in numbers than the great father. It’s upto the fans . Fans shows are the shows hosted by fans other than the regular shows, mostly it happens morning. Mohanlal fans are trying hard to make make numbers of fan shows through social media and advertising maximum. Never would have anyone seen this kind of masisve promotion for the fans show. The number of shows and theaters are not officially out. 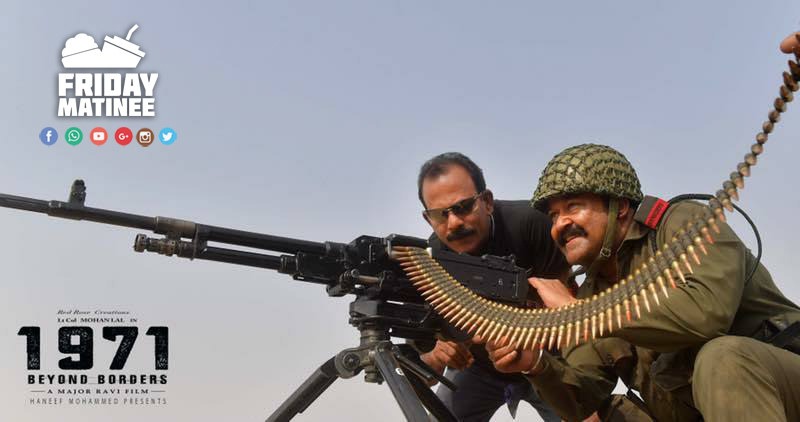 But the movie is expected to have a record number screens in Kerala as well as rest of India. We have also seen Mohanlal fans demanding more screens for the movie to the producer. Cant say single word. Totally depended on the movie quality and performance. so conclution is, good Films be it Mohanlal’s or Mammootty’s are always well received by Malayalee audiences over the years. Records are meant to be broken. With Malayalam cinema finding International Market over the last few years gaining national and international attention with its multi starer Twenty 20, Pazassiraja, Drishyam, Bangalore Days, Premam,Pulimurukan and now The Great Father , breaking records look much simpler than before.1971 doesn’t seem to break any records has it plays only 25 fans shows and no third shows being charged to its credit.But as always a Mohanlal movie is unpredictable just like his own Drishyam. This is going to be a endless box-office battle between big Ms and we all gonna need find more money for the popcorn ! !